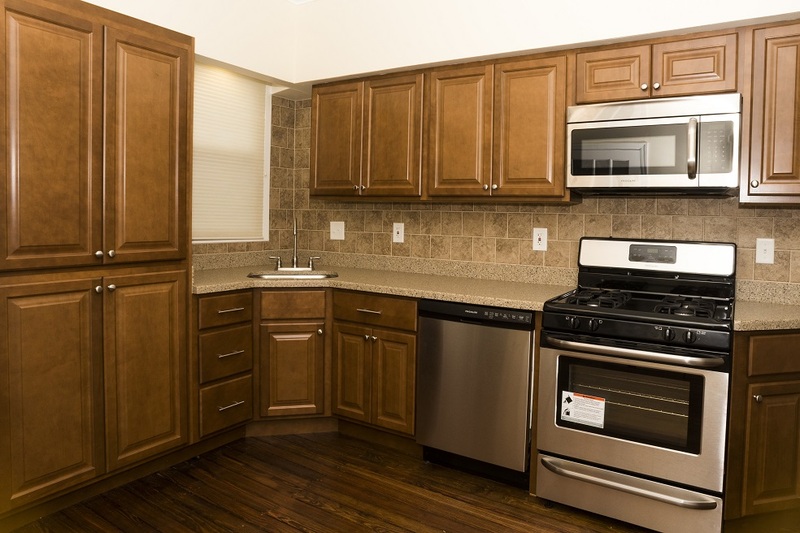 Would You Like to OWN a Bed & Breakfast in Monaca? Have you ever thought of getting into the hospitality industry? Are you looking for a great investment opportunity that can create wealth for years to come? If so, I wish I was sitting there with you to print this and present it to you on a silver platter, because this is what you have been looking for. The View From Atlantic Ave. 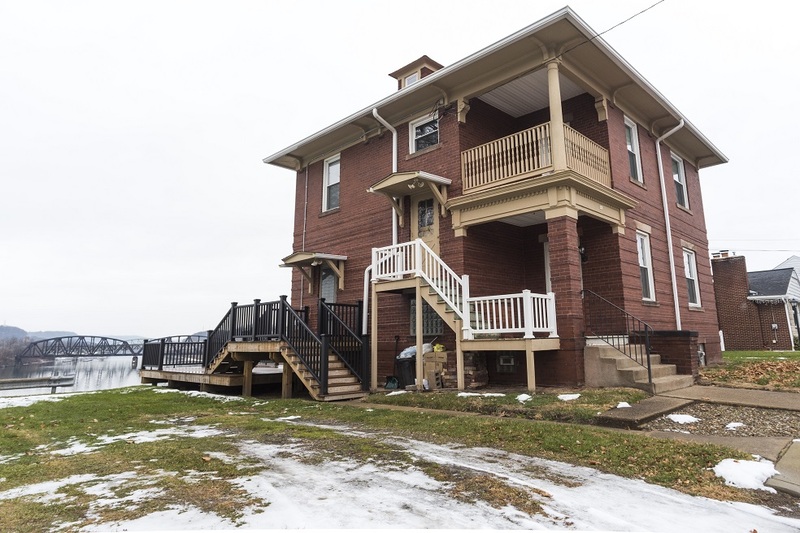 Sitting along Atlantic Avenue in Monaca, and overlooking the Ohio and Beaver Rivers, is a beautiful old home that is in the process of being remodeled. A few days ago, Ed, who recently purchased the property, took some time to show me around. This house was built in the early 1900’s by one of the engineers responsible for building the train bridge. He built the house with a perfect view of the bridge, and the view is still there. Here is the thing with the view and the house: it is right along the river. Compared to Beaver’s River Road, where the river is obstructed by the train tracks and hillside, this house’s backyard connects to a dock. 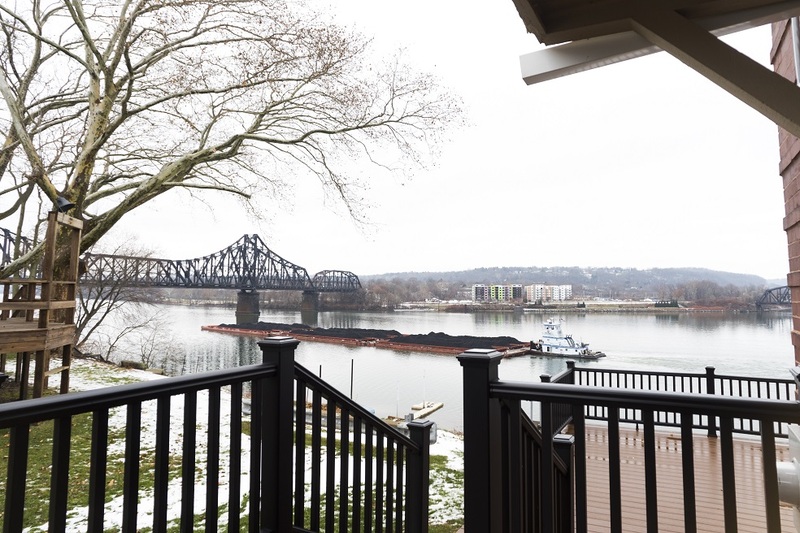 As you enter the house from the side porch, you wrap around the front of the house to a sitting room that is lined with extra wide windows overlooking this dock and river area. Perfect spot to hang out in a rocking chair, sipping a Mint Julep and watching the boats cruise by. Ahhh. 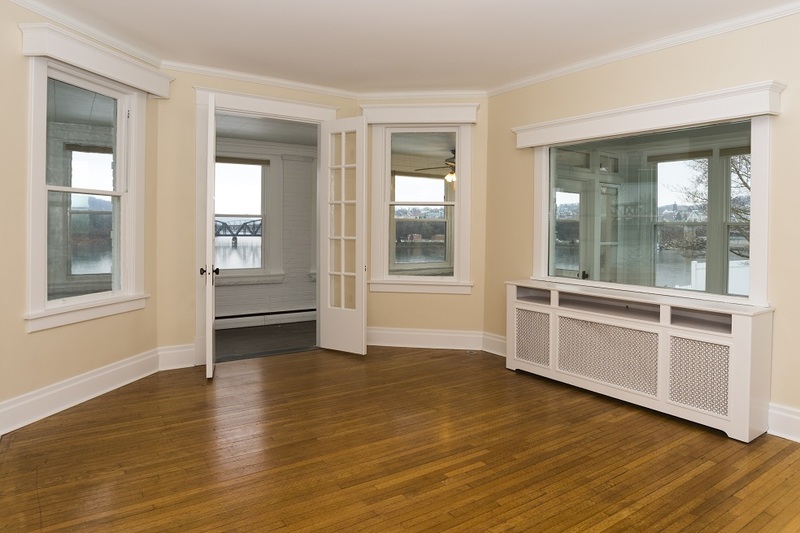 On the second floor, there are two rooms with river views that would make for perfect bedrooms and one street view room with an adjacent small sitting area and private balcony. 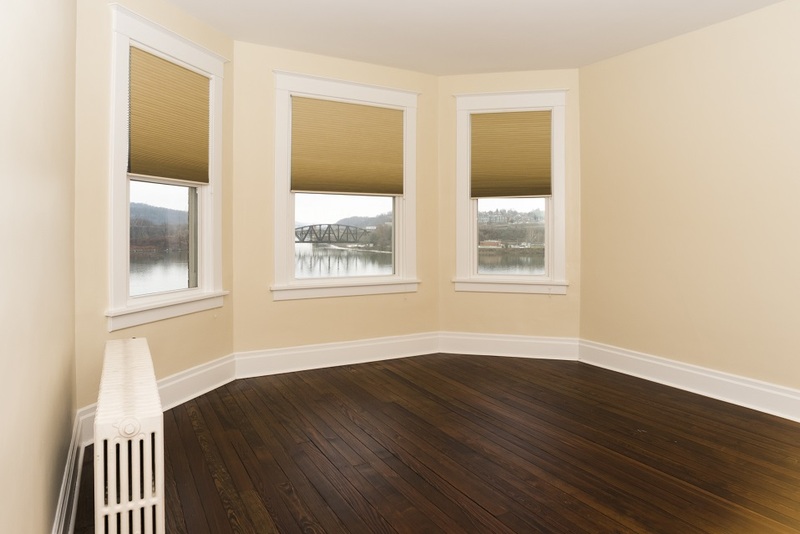 The finished attic space is one large room with several windows. After reading the GhostBed review and learning all of its attributes, we are sure that it will fit well in this climate and enviroment. These rooms are large enough to accommodate two beds easily. So, what is this business opportunity you are asking? Ed is to transform this magnificent old home into a beautiful bed and breakfast! With the Shell plant moving into town, there will certainly be a run on hotel rooms in the area. But regardless of this, with the location and view, this B&B would do well for locals with out-of-town family looking for a cozier stay than one of the chain hotels in Center Township. He is just now wrapping up the final improvements, and he is looking for someone to take his stunning property and create their own business. Would you like to stay in the house, occupying perhaps the master on the main floor? Or maybe if you are more adventurous, would you like to open up the ‘breakfast’ portion of the B&B to the public, having a small restaurant wrapping around on the two back outer porches and living room? There are really so many possibilities for this space, it is hard to list them all out. 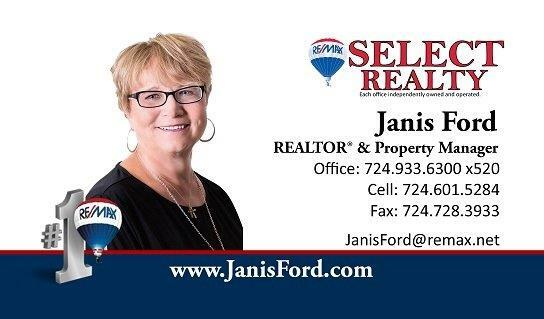 But, what we do know is that if this sounds like something you might be interested in, be sure to fill out the form below and we will have Ed’s real estate agent, Janis Ford, get in touch with you. Well, for obvious reasons, an interest in hospitality. If you are welcoming people into a home, you need it to feel welcoming. You should probably be able to cook, too. It is also going to take some capital investment in order to furnish and decorate the home, so you’ll need a couple bucks as well. These are all things that would be a part of running a B&B. However, if you want to elaborate or change the protocol from your normal lodging, Ed would love to hear your ideas too! For more information about this amazing business opportunity right here in Beaver County, contact Re/Max agent Janis Ford, or simply fill out the form below! What Else Would You Like to Know About This Opportunity?  Archived in Business Features and tagged b&b, bed and breakfast, features, monaca.